The aim of the present study was to evaluate the spectrum of late effects in a large cohort of pediatric patients with low-grade gliomas (WHO grade I and II) during an observation period of 20 years. 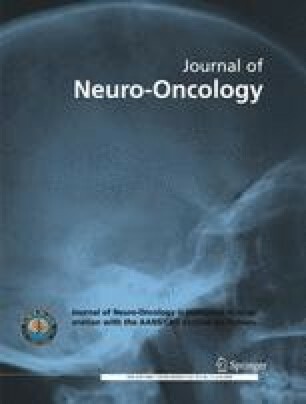 Eighty-seven patients with low-grade gliomas grouped according to tumor location (cerebellum: n=28; cerebral hemispheres: n=21; central midline: n=15; brainstem: n=12; tectum: n=5; other locations: n=6) were evaluated for tumor- and/or treatment-related late effects by analysis of medical and computer records, and personal interviews. Seventy patients underwent neurosurgery, 29 patients received additional radiotherapy and 20 additional chemotherapy. Median follow-up of survivors is 96 months with an overall survival of 79% (cerebellum: 89%; cerebral hemispheres: 95%; central midline: 80%; brainstem: 25%; tectum: 100%; other locations: 66%). Chronic medical problems (mild ataxia to multiple severe neuroendocrine deficits) are observed in 100% of patients with brainstem/central midline tumors and in 40–50% of patients with low-grade gliomas of other locations. Endocrine deficiencies were observed in 15/17 (88%) of long-term survivors who received radiotherapy. In contrast, none of the patients who underwent surgery only had endocrine deficiencies. Seven long-term survivors (10.1%) are severely disabled with permanent need of medical help. 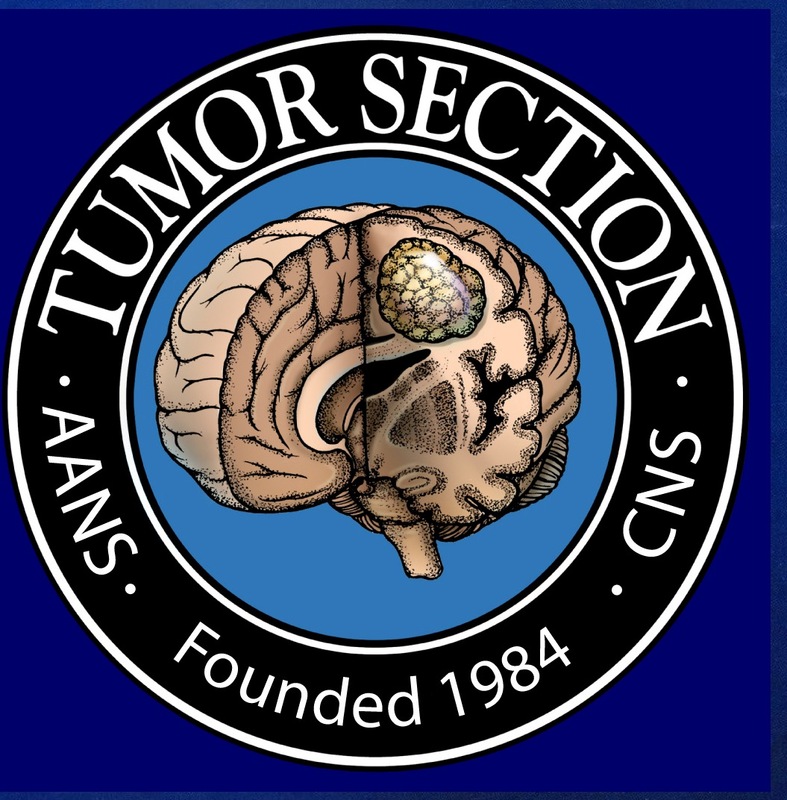 Tumor- and treatment-related late effects are common in patients with low-grade gliomas with the most severe occurring in patients with brainstem or central midline tumors. As long-term survival is excellent in patients with low-grade gliomas except for tumors located in the brainstem, future treatment studies should focus on avoiding long-term late effects.